Brill Title is one of Howell County Missouri oldest title insurance and real estate closing service providers. We’ve been in the business for more than a century, 114 years to be precise. We are licensed providers of title insurance, title searches, Escrow services, 1031 Exchanges, and real estate closing services. Our service areas include the counties of Oregon, Texas, Ozark, Howell, Douglas, Shannon, and Wright. In addition, we have also served customers in the cities of West Plains, Ava, Vanzant, Wasola, Dora, Gainesville, Theodosia, Mountain View, Willow Springs, Birch Tree, and Summersville. At Brill Title, we believe in doing the job right the first time. 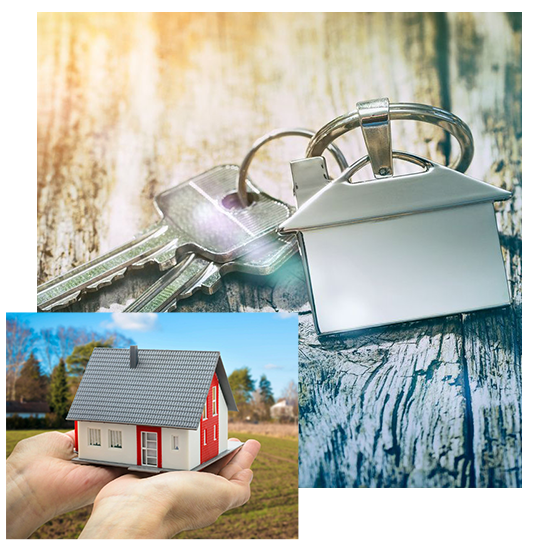 Our goal is to close your transactions on time, so you can avoid all the usual hassles of real estate and title insurance dealings. The commitment, devotion to duty, and the caring attitude of our team set us apart from others in the market. We are experienced enough to know what customers are looking for, as well as what they struggle with and we help them appropriately while making sure that they don’t have to go through a hard time. Brill Title company has been serving howell county for 114 years. contact us for your real estate, title insurance, & closing questions. we appreciate the opportunity to serve you & look forward to being your title company of choice. © 2019, Brill Title. All Rights Reserved.